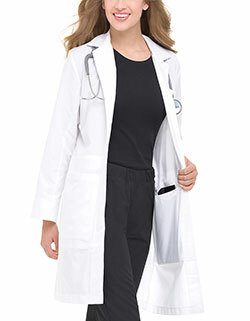 White Swan Meta 863 has got it all for you in thisl lab coat. 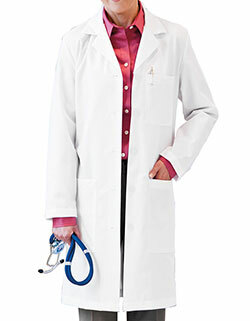 This 37 inches X-Static lab coat features a conventional notched lapel and long set-in sleeves. 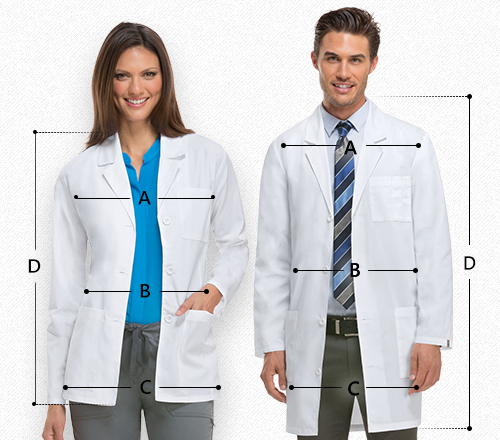 It comes with front closure buttons, made more functional with six pockets, 3 of which are welt pockets, for easy and convenient storage of everyday tools and personal items. 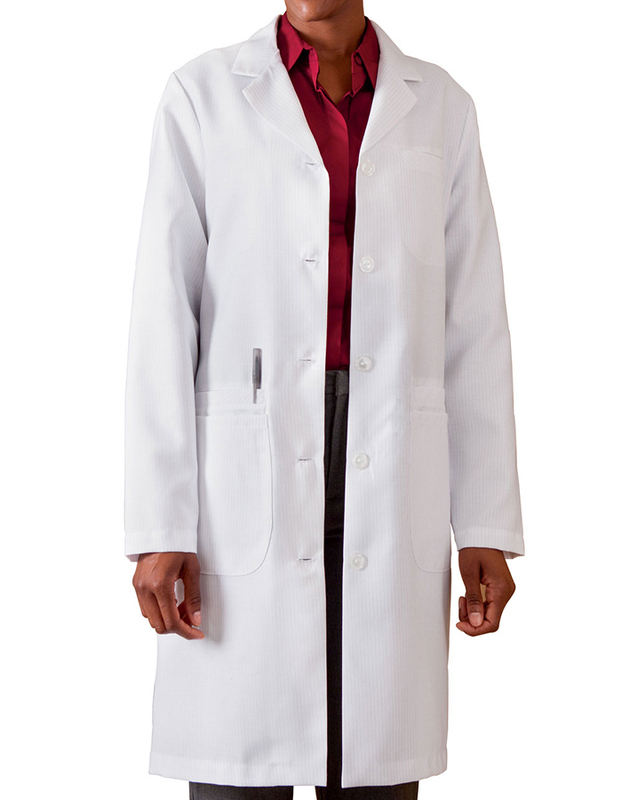 The fabric used for this lab coat is an innovative blend of polyester, cotton and X-Static Silver twill, which is made more cutting-edge with its antimicrobial fabric protection and thermal comfort management. It assures anti-static performance as well as odor elimination.